altitude 1550 m to 3556 m, 2 glaciers, 2 snowparks. Its architecture, its shopping, its après-ski and its animations. Skiing, off-piste skiing and cross-country skiing. 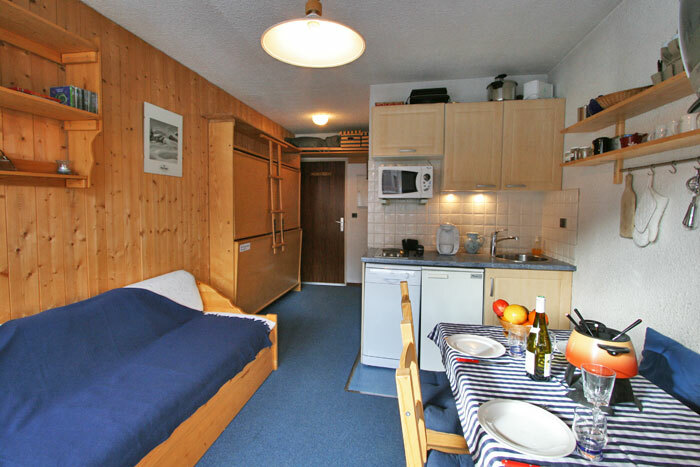 You'll find here some apartments from 2 to 8 people, located either in Val d'Isere village centre. These apartments are situated in differents spots of Val d'Isère : the Picheru residence, the Amante Chalet, and the Squaw Valley residence. Studio 2-4 people 17 sq. m. South East facing. Apartment for 3 to 4 people in vieux village. Val d'Isere open from November 24th to May 1st 2019. We had an amazing stay at the apartment - really great place and perfect for a week skiing! 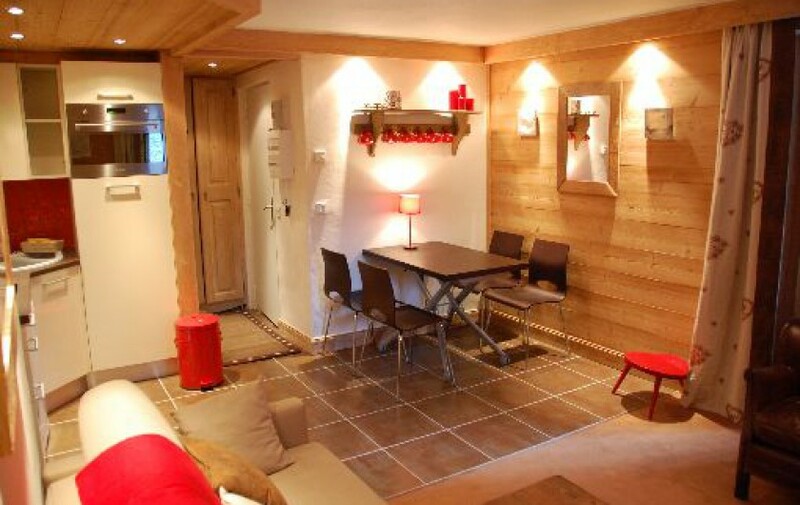 Close to the ski lifts, central to the town, and has everything you need for a week away. Armelle is a lovely host too, would definitely recommend to all!. Armelle was a great host, she met us and showed us the studio and gave us information about Val D'Isère and the ski fields. The studio was very clean and as described in the listing and in a great location. It suited us perfectly for a week of snowboarding. The description is very accurate & the apartment in a great location, a couple of minutes from the town center, about 7 mins to main ski lifts. It is really well equiped for a small apartment. And Armelle is really helpful.